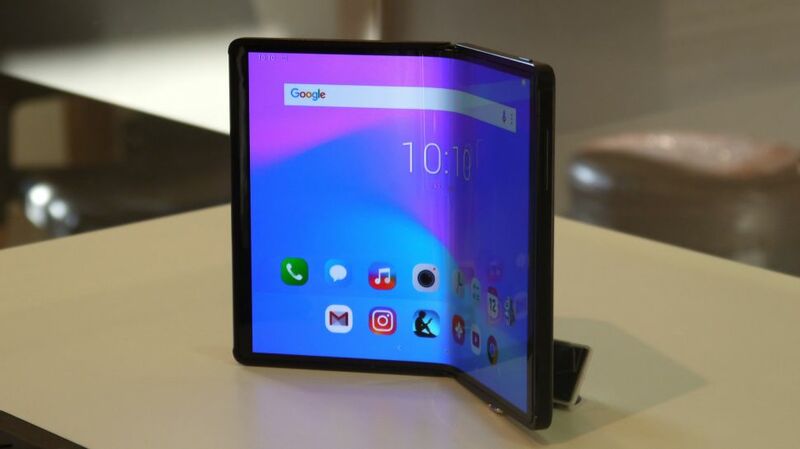 If before recently the foldable screen phones were just a crazy fantasy, they began to appear at every turn. 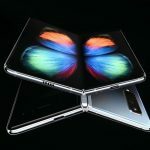 The Chinese company Huawei presented its first swingable smartphone – Huawei Mate X on the Mobile World Congress 2019, held last month in Barcelona. 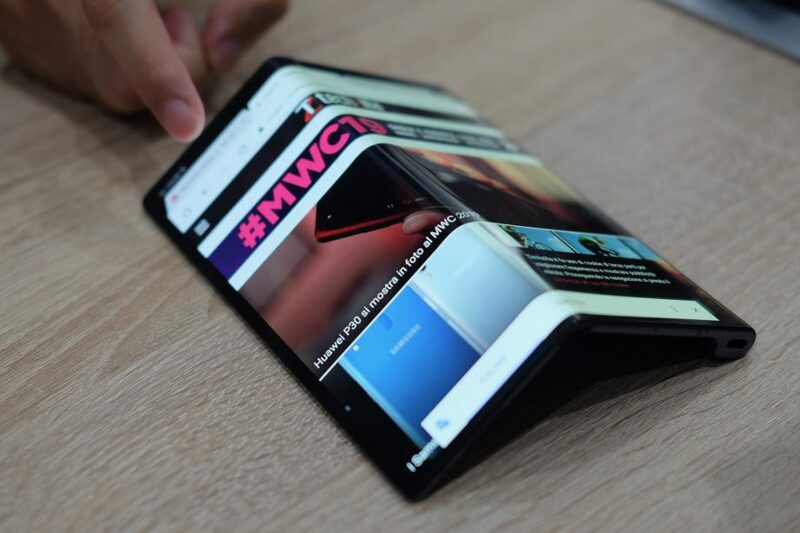 The presentation was held just four days after the launch of the Galaxy Fold smartphone company Samsung. The innovative Huawei Mate X combines 5G technology, a curved screen, artificial intelligence and a completely new mode of operation on the interface. The device is equipped with a huge OLED screen with a diagonal of 8 inch when fully open. 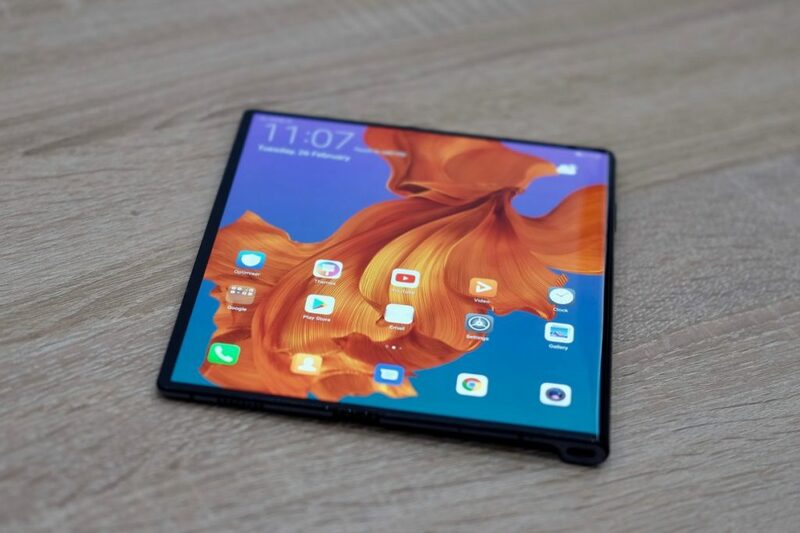 The main difference between this model and the Galaxy Fold is that Mate X has a screen on the outside, ie the fold-away screen on the outside covers both the front and back of the phone when folded in half. 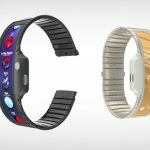 The manufacturer specifically represents the functional combination of the flexible OLED panel and the Falcon Wing mechanical joint, which enables successful opening and closing of the device. 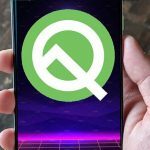 When the device is closed, the larger-screen diagonal is 6.8 inches, and the smaller 6.6 inches. Huawei Mate X is equipped with the latest HiSilicon Kirin 980 chipset, and comes with basic specifications of 8GB RAM and 512GB of internal memory. The device is powered by a battery of 4,500 mAh. Apart from the 2 in 1 display, the most striking feature of this phone is the support for the 5G network, thanks to the Balong 5.000 5G modem. With this, this device can download data in size of 1GB in just three seconds. 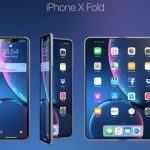 The Mate X will cost a staggering €2299 for the 8GB RAM/512GB storage model when it launches sometime in ‘the middle of 2019’. Huawei said this release will depend upon regional markets and, we assume, whether 5G is available or not. 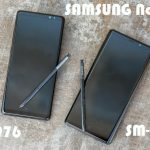 There’s currently no UK or US price, however we do know EE and Vodafone will stock the phone in the UK. 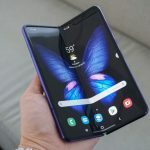 This makes it even more expensive than Samsung’s Galaxy Fold which will cost £1800/$1950 when it launches in April in the US and in May in the UK.